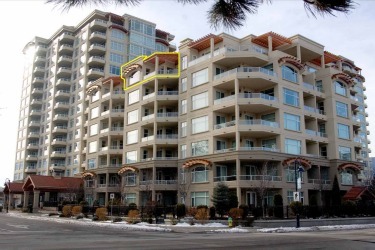 We just sold this Condo at #713- 100 Lakeshore Dr W, Penticton, BC . 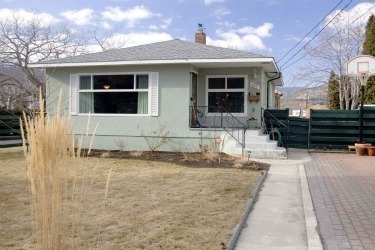 We just sold this House at 781 Carmi Ave, Penticton, BC. 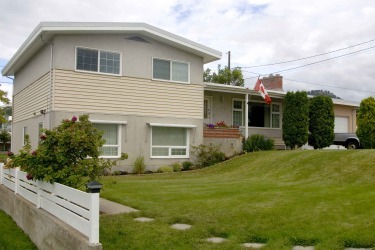 A house worth $317,451 today will be worth $295,000 after March 18 to most buyers. Why? Because new mortgage rules kick in on that date. After March 18, buyers with less than 20% down payment can no longer get a CMHC-insured mortgage amortized over 35 years. That has been reduced to 30 years.